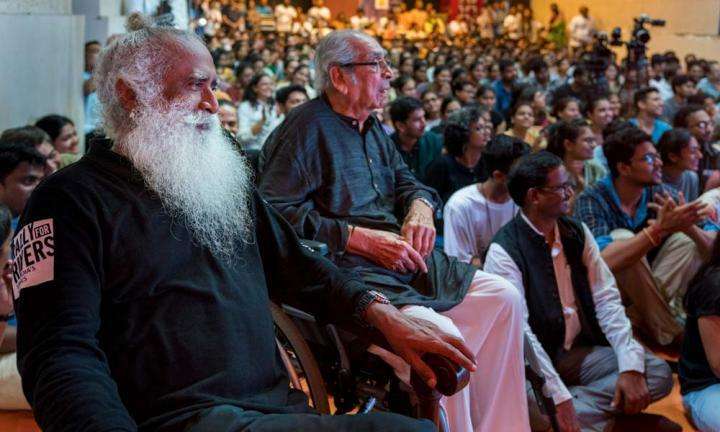 A student asks Sadhguru whether spirituality is offered only for the affluent and not for the poor. 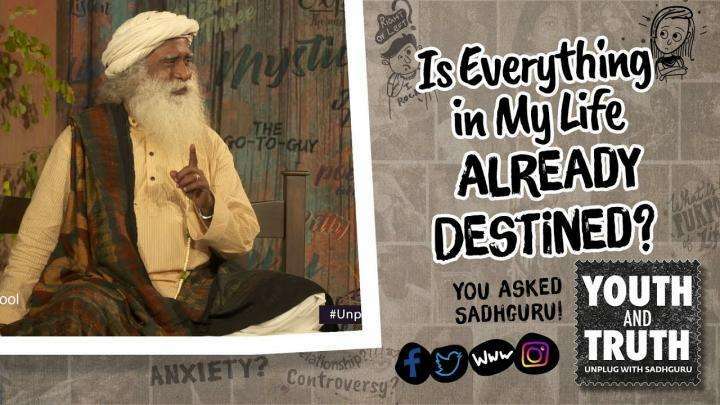 Sadhguru explains how the spiritual process has impacted the people of India over thousands of years, and how this impact can still be seen among the rural people. Is Everything in My Life Already Destined? How To Deal With the Uncertainty of Life? Did I achieve first rank because of destiny or hard work? 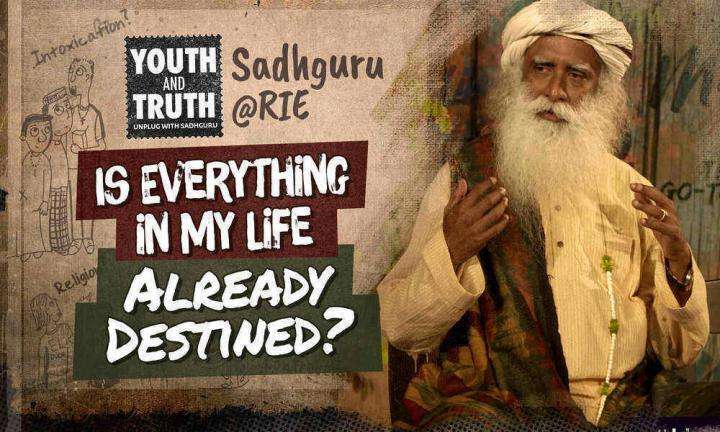 A student at Regional Institute of Education, Mysuru asks Sadhguru.